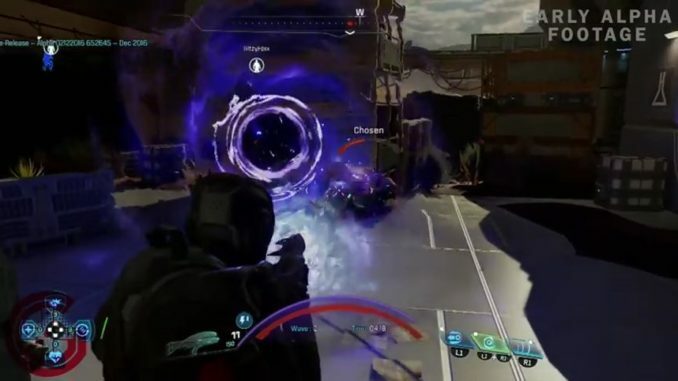 Mass Effect: Andromeda now has a multiplayer system and involve wave-based fights. The mission also features different objectives along with three enemy types. While you’re running through Multiplayer, you can choose your difficulty between Bronze, Silver, Gold, or Random in the Quick Match. This then puts you in a match with others on one of the five maps. 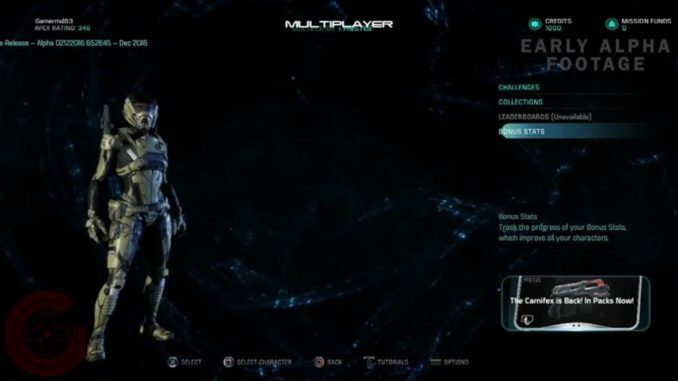 Majority of the multiplayer game involves cooperation as you battle against the Kett, Remnant or Outlaws. At the moment, you’ll have to through at least seven waves of various missions. There are also several aspects of the multiplayer to check out. In every multiplayer game, this means you’ll work with others. 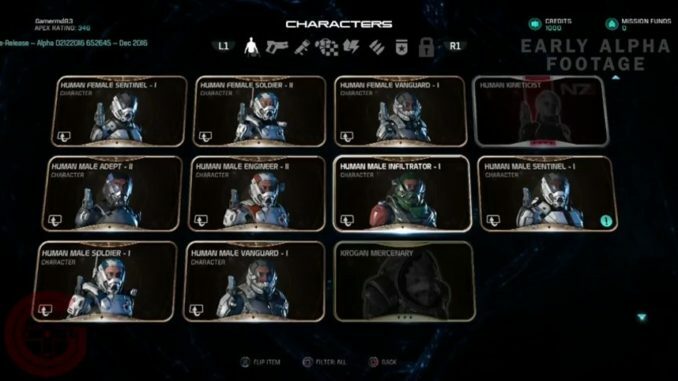 So, how exactly are you going to function in Multiplayer in Mass Effect: Andromeda? Here are some tips to help you survive the incoming onslaught. When you bring out your character, make sure you customize everything down to the last bit. If you want faster recharge times on your abilities, choose lighter weapons such as a pistol/ assault rifle combo. Another is the base Avenger/Predator combo that gives you a 100% recharge speed. However, not all the combos work. The Sniper Rifle similar to the Viper and the Predator Pistol gives you a 25% penalty meaning you can use your skills less often. When you start levelling up, don’t neglect your passive skills. These are the last two abilities in the menu. Although they’re not as flashy, they may save your life. If you have mods, use them. As they are account-wide, find out what each of them do. Also, if they’re available for your weapons, use it. Make sure the team is balanced with different roles. When you’re running a team, everyone has a role especially if you’re surviving seven waves worth of angry aliens. 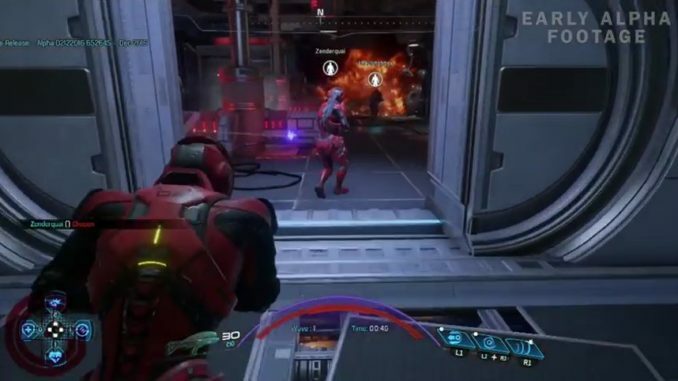 In the team, most people would prefer running at least one tech and another one biotic. However, if you’re queuing alone, make sure you know multiple characters. By knowing multiple characters, you know how to fight on different terrains. When you’re running open in the field, there are just somethings you have to learn on the spot. Not all the maps are the same and can either be disadvantageous or advantageous in combat. If you’re using a weapon that’s made for up-front then, find a place where you can choke them off. Your bullets are not unlimited. Especially in a multiplayer game, your ammo is valuable. If you’re fighting against hordes, you’ll have to keep up your skills and abilities. Not only that, your ammo is needed to ward off any incoming enemies. So, watch where and how you fire. But if you have two weapons, use the reload button to switch between weapons. This is helpful especially if you’re looking for ammo. Staying still will get you killed. When you stay still, the enemies swarm you. And when they do, you’re history. There will be big aliens that can trap you in a room with only one way out. Study power combinations. If you do so, you’ll finish the map easily. When using different characters, they each have a “primer” and “detonator”. However, if you hit an unshielded or unarmored red bar enemy with Incinerate another player can detonate for a combo with an ability like Singularity or Lance. This can lead up to a devastating combo. If your character has primer or detonator skills, they’ll have special icons to indicate that next to the ability. If you’re going to run around in a map, make sure you’re not alone. After all, there might be a swarm and you may get murdered. However, don’t stay too close either. If you do, you may as well seal both your fates. However, if you run as an Infiltrator, use your tactical cloak to revive your teammate without getting caught. Also, when you do so – assigning each other to different areas with their buddies clears the area faster. If you’re fighting Fiends and Ascended, they are bad news. They normally hide in the smaller areas of the map. If you get too close, they can kill you in one shot. Worst part is, nobody will revive you in fear of dying. But there is a way you can bring them down. Fight as a team to take them down and you shouldn’t have problems. When you fight Destroyers, they’re much easier to take down with biotics. This is due to their tough shields. If ever you come across one, have a teammate playing biotic fight it with you. Another enemy you’ll encounter is an Atlas Mech. They have a weak canister on their back. Once you blow it open, you can deal more damage than normal.